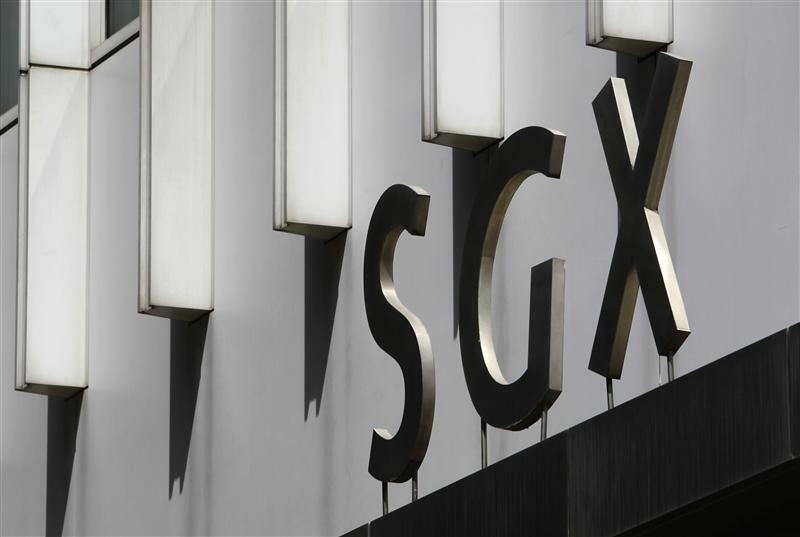 Singapore’s bourse denies holding deal talks with the London Stock Exchange. That’s no surprise: most recent stock-exchange M&A has failed, and the LSE is mid-way through an important move into clearing. Still, an eventual $5.7 bln offer could make financial and strategic sense. The Daily Telegraph said the merger talks had been sparked by discussions about the launch of an “international board” allowing trading of LSE’s biggest stocks on the Singaporean exchange, and vice versa. The paper cited “market rumours” of a bid in the region of 13.50 pounds a share. In April 2011, Australian Treasurer Wayne Swan blocked SGX’s bid for Australia’s stock exchange, saying the takeover was not in the country’s national interest. Later that year, local opposition derailed LSE’s bid for the Toronto exchange.